The artist-led organisation is aiming to raise £2,500 to build a new workshop, library and project space following its recent relocation to the former Cains Brewery site in Liverpool. 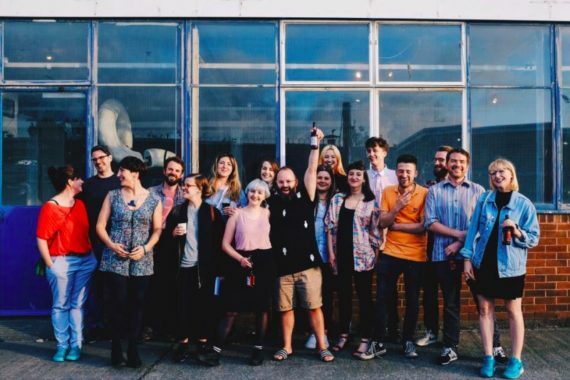 Liverpool-based artist-led organisation The Royal Standard has launched a crowdfunding campaign to raise funds for its new home in the former Cains Brewery in Liverpool 8. With a target of £2,500, the money will be used to make its new site in the city’s ‘Baltic Triangle’ area more accessible to the wider artist community and the general public. Plans include expanding workshop facilities for artists so they can continue to make work and also share their skills with others. A new library will also house an archive of historical publications, books and magazines that will continue to grow and expand over time. There will also be additional development of the venue’s project space, which can be used by studio members and visiting artists. This will offer a testing ground for experimental projects, events and symposiums. In a statement, The Royal Standard said: “Our facilities are hugely important to the cultural sector in Liverpool, and the greater North West. Our aim is to make public our resources as a means to promote learning and education within the arts. 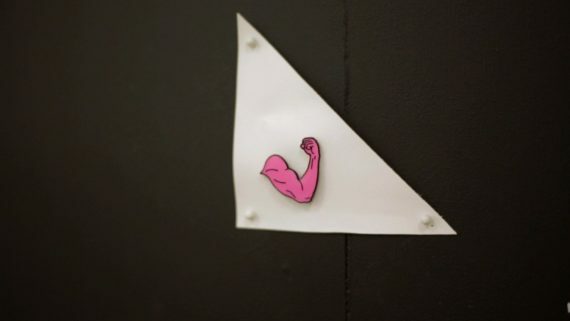 A variety of rewards are being offered for pledgers, ranging from conversations with directors and studio members, to limited edition prints from Liverpool Biennial, limited edition embroidered t-shirts, and Gettin’ the Heart Ready pin badges by artists Jemma Egan and Mike Carney. The Royal Standard recently moved from its previous home in the north of the city due to rising costs in the area and expensive overheads in an ill-equipped building. However, it hasn’t all been plain sailing. “Since the move we have come under unforeseen financial strain whilst settling in. This is mainly due to incurring costs throughout the relocation period, but also to the huge pressure on the team of voluntary directors to apply for funding. The Royal Standard was founded in 2006 by a group of local graduates. 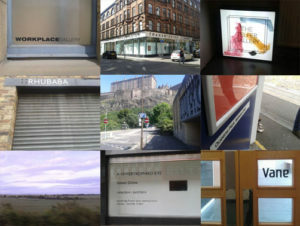 It has worked with over 300 artists, showcasing work in over 75 exhibitions and events. 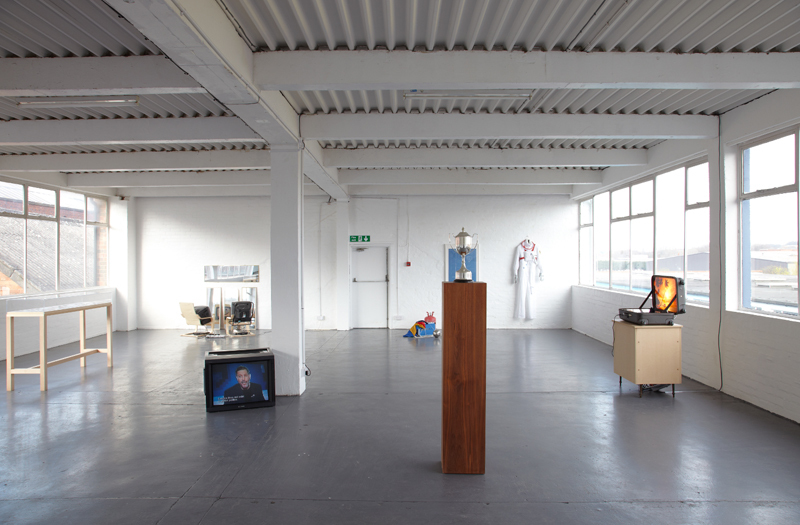 The studio complex currently houses 45 artists and continues to support smaller project spaces and collectives, as well as a large gallery space.